The Bedroom Tax Investigated | An Investigation into the upcoming Bedroom Tax in the Birmingham area. The Bedroom Tax has only reported about those who are going to be affected by this tax implemented within the next couple of weeks. However has anyone even considered who will benefit from the tax? Pensioner, Carty feels that on the face of the tax introduction it is a good idea, it is something that needs looking at however is worried that the government has not given enough thought as to the best way to implement it. Alot of areas have been missed out such as disabled and foster carers who make up a huge number of people caught up in this bubble, they havent looked at how they are going to administrate this issue. The government has said they can apply for discretionary housing payment, however these are peoples homes and the DHP is only for 6 months. 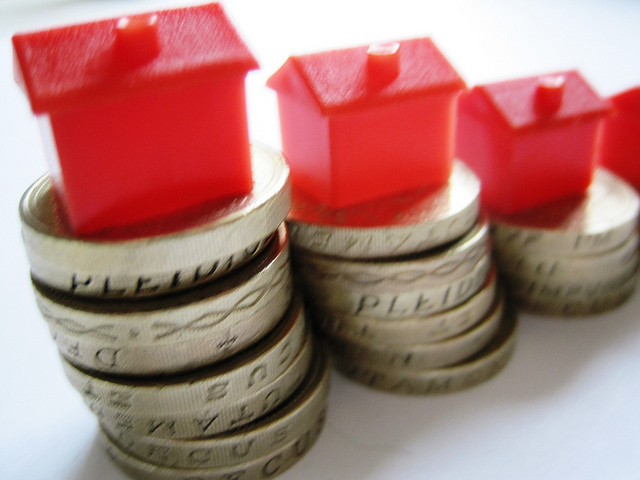 The way DHP works is the government pay the excess between the contractual rent and the eligible rent using the Department of Social Development (DSD). However this budget is limited in funds thus can only support an individual for a maximum period of 6 months. She feels something needs to be done as a person living in a two bedroom house on government funds, when they only need a one-bedroom house, to be asked to pay a little extra is acceptable and perfectly reasonable. “People need to distinguish between a want and a need.” the mother living in a 4-bedroom house does not need it and is a luxury itself. Whereas there are some people out there living under difficult circumstances who really and truly will benefit from this change. “People can feel the pinch already with food and fuel prices increasing and can’t feed themselves, especially if they have children.” The current economic situation is difficult and some may not be able to afford the increased payments and shall be forced to have to be re-homed. “Next we’ll have the window tax,” says Carty. She feels the government are desperate for cutting budgets that are inventing policies which on the surface are good, however lack of thinking them through has resulted in much destruction to certain individual’s livelihood. 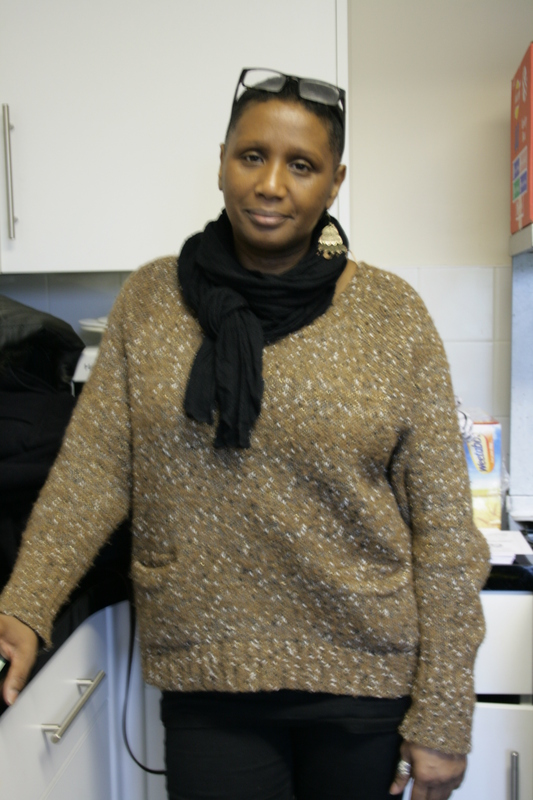 “Even if people under-occupying were willing to move to a smaller home, will not be able to as there are not enough homes to cater for.” As a result she feels people will then be forced to pay these extra costs and eventually will lead to eviction and homelessness. Homelessness is a serious issue within Britiain. Autum 2012, the estimated total of rough sleepers in England was 2309. This figure looks like it is only going to increase. After several phone conversations with different health/child psychologists I think I can conclude how there are people out there who don’t watch the news to find out whats happening in the society around them. Academic psychologists from and around Birmingham and some health psychologists were also unfamiliar with this term. It was most shocking to find that people were unaware with the term ‘Bedroom Tax,’ and a reason for this could be that maybe as it doesn’t affect them, it is of no interest to them, therefore they are unaware of how widely covered this topic is at the moment. Due to them being unaware of these new cuts to benefits coming into effect over the next couple of weeks suggests that they will be unaware of the change of symptoms amongst patients. Also if they see an increase of medical health issues coming into their practice, again they will be ignorant as to why there is a boom in new cases. It would have been interesting to find out if there was to be an increase in number of cases, whether they had the facilities to deal with them. Most importantly if a patients symptoms/condition got worse what effects would this have on them, so ultimately what would this additional stress cause to a patient who is already ill.
Not just physical, but the mental health of people would have been an interesting area to articulate, and if they were parents, what effect this would have on their children. This area was a key part of the investigation by looking at the cognitive and health effects this policy was going to cause. This would have acted as a key angle and provided valuable data as to another professional organisation that would have been affected by this policy. This is an interview with a young landlord about his views on DSS tenants and the upcoming Bedroom Tax. Click on the link above to access the interview.